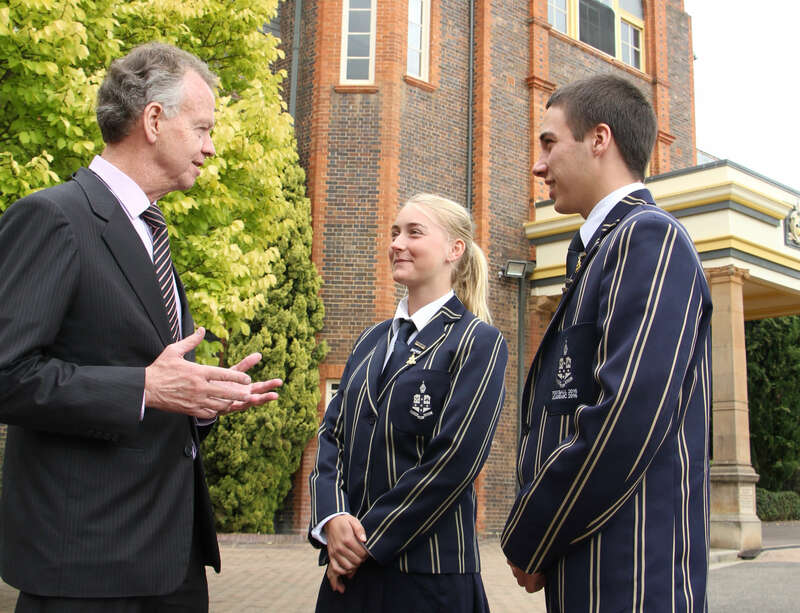 Small classes and individual attention provide rich opportunities for us to nurture each student in our Junior School. Our belief is that happy students become more engaged in learning. Greater confidence and higher self-esteem leads our students to the pursuit of achieving at one’s potential. In line with elements of Positive Education, we seek to promote the principle of treating each other with respect by raising awareness, improving understanding and developing skills so that students can use strategies taught in discrete Personal Development classes. Our girls and boys, whether they are beginning school in Transition or Kindergarten or moving towards Middle School, are given the opportunity to become involved in age appropriate activities, which promote the capacity to understand the complex and challenging world in which they live. Together, our teachers and students recognise the importance and the value of working together towards positive, constructive and meaningful outcomes. Diffused throughout our curriculum, our Christian values, combined with the principles derived from acting with respect and accountability for our actions, provide the foundation from which our students grow. Our aim is to encourage a full and unreserved participation in and contribution to pursuits, which establish a life long desire to seek meaningfulness and fulfilment.